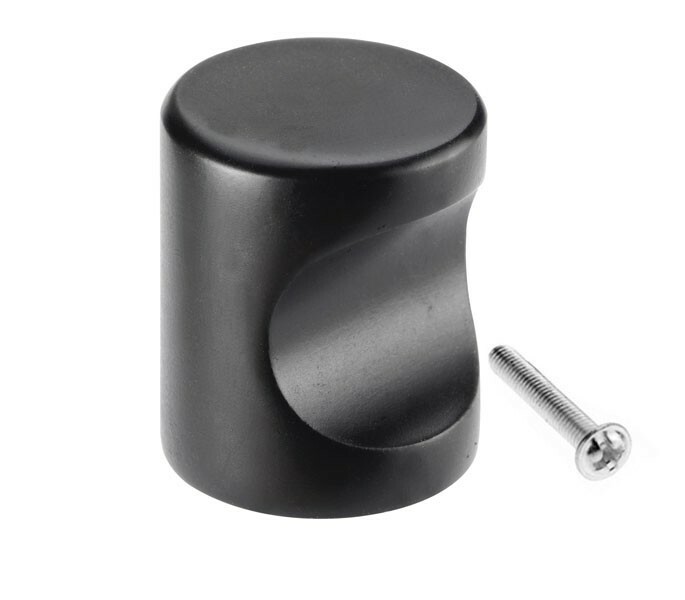 These black cabinet knobs have a stunning, unique matte black finish which provides a deluxe feel to any drawer or cabinet in your kitchen. Alternatively, these versatile black drawer knobs look great when utilised on other furniture around your home such as bedside tables, chest of drawers or even wardrobe doors. 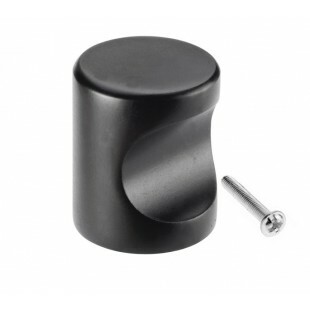 Our black cabinet knobs are cylindrical in shape and have a sleek finger tip design for ease of use. The smooth design and desirable finish means that these knobs are ideal for use within a wide range of styles of interior. 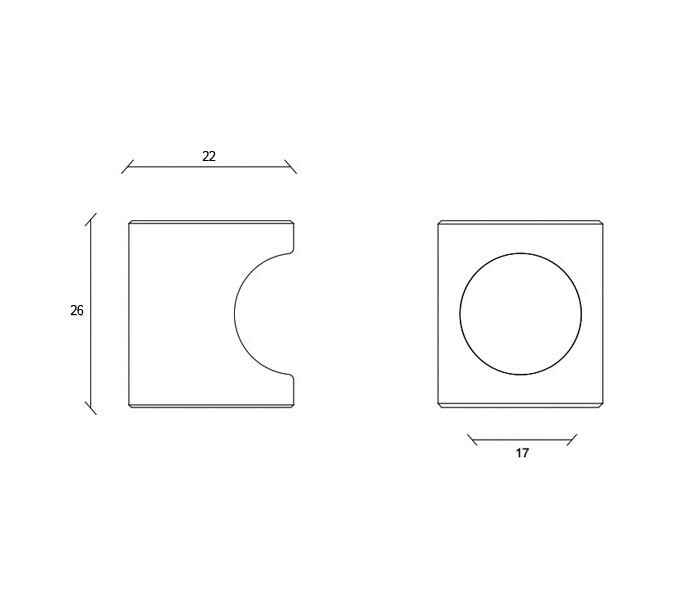 The diameter of these knobs is 22mm and they have a 26mm projection. Fixing bolt included.